You have heard it several times- your mouth is the gateway to your health. That's because oral diseases often have long-lasting ramifications when it comes to our bodies and general health. Often we tend to forget that our body is a actually a number of systems that work well together, as long as every system is healthy and functioning as they should be. So it is in your best interest to always be aware of the mouth-body connection and to remember that your mouth is an important barometer of a healthy body. An infection in your mouth that is left unattended has the potential to make its ways into your blood stream, spreading infection elsewhere. If your gums are inflamed, you should not let it remain untreated. This inflammatory process usually indicates that you have accumulated plaque. Eventually, this can become a cause for heart disease if your arteries have also become blocked by plaque. Bacteria from your mouth can easily travel down to the blood stream and cause infection in the heart. 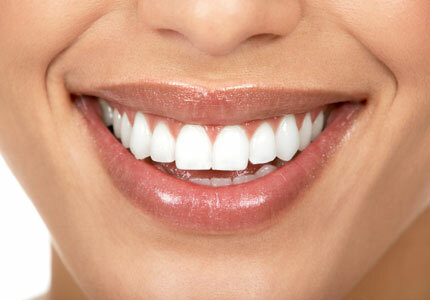 Studies have shown that most people tend to ignore their oral health. Most people would quickly seek help if they had an infection on their leg, but would be much less inclined to seek out a dental professional if they had an infection in their mouth. For those who are suffering from other diseases like diabetes or osteoporosis, it is very important to make sure oral care becomes the norm, rather than the exception. Those who suffer from diabetes will experience soreness in their mouth, and blisters might even occur. Osteoporosis will affect the bone with the decrease of mineral density and this might affect your jaw and teeth structure. 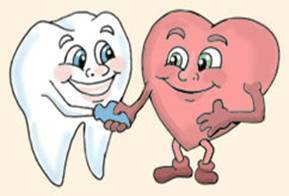 As always, we encourage keeping up with your oral care by brushing at least twice a day, and flossing regularly. You should also make sure to see your dentist for regular check-ups. These visits are important to assure that all is well in your mouth, and whether you have early-onset of gum disease, caries, or infection. As always an ounce of prevention if worth a pound of cure. And the next best thing to prevention is catching infection before it has had time to wreak havoc to the rest of the body.